Apple has granted A Blog to Watch, which calls itself “The World’s Most Popular Source for Watch Reviews, News & Admiration” a hands-on look at their latest smart watch. 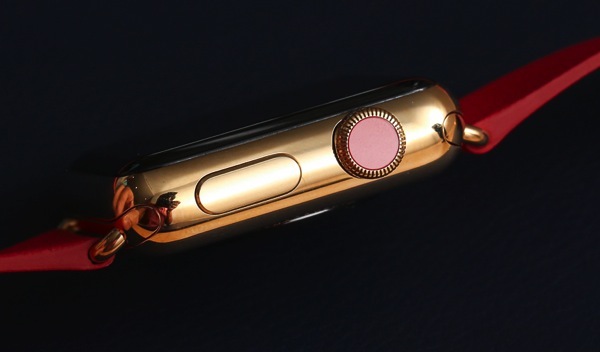 In this review, we see some gorgeous images and up close images of the Apple Watch other reviews haven’t shown (Update: Ariel clarified in an email to us “The watches we took pictures were mostly similar or the same as those they offered for handling at the launch event.”). Author Ariel Adams mentions Apple has “dedicated a great deal of time to studying and surveying the watch industry, as well as engaging in copious amounts of research on websites dedicated to watches,” including their own. 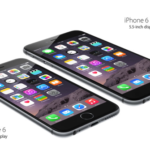 What about Apple Watch and how it compares to traditional Swiss watches? In the world of mechanical Swiss watches, very little worth wearing for the serious enthusiast can be purchased for under $1,000. Some people might even suggest $5,000 or even $8,000 (or more) as the sweet spot for a good entry-level Swiss watch. With a starting price of $350, the Apple Watch Sport pretty much blows away everything else in the watch world at this price level – a sentiment that has been already mentioned by my colleagues. 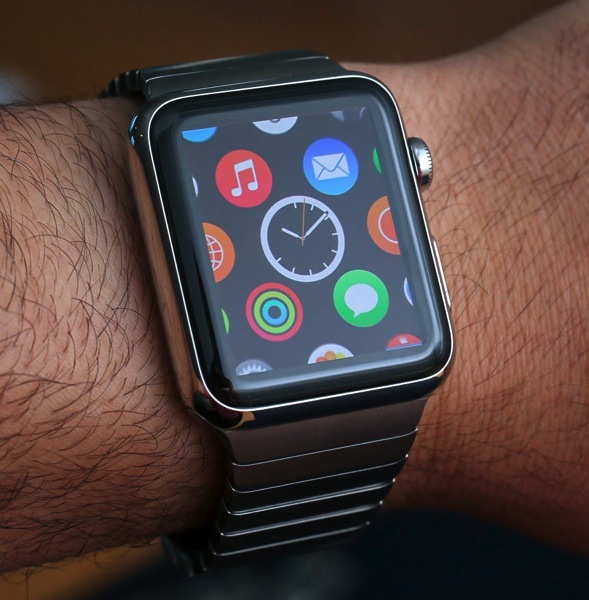 Apple Watch is expected to have battery enough for a day’s usage and to be charged nightly. Meanwhile, the starting price of $350 may pale in comparison to the higher end steel (predicted at around $1000 by Adams) and solid 18K gold editions, predicted to cost anywhere from $5,000 to $10,000. 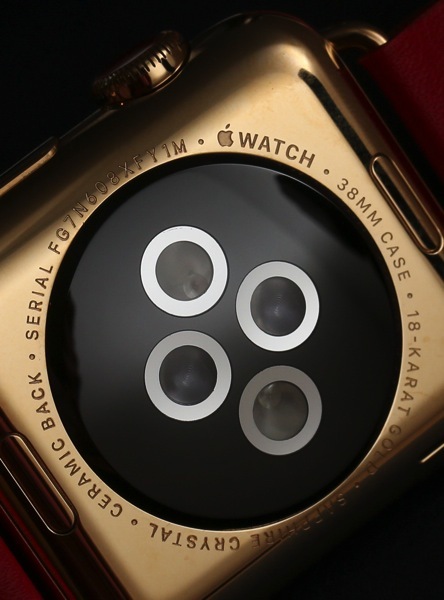 For another review of Apple Watch, check out this take by Hodinkee. Apple Watch is set to launch in “early 2015”, but the fact it has impressed watch reviewers is a good sign for all of us. 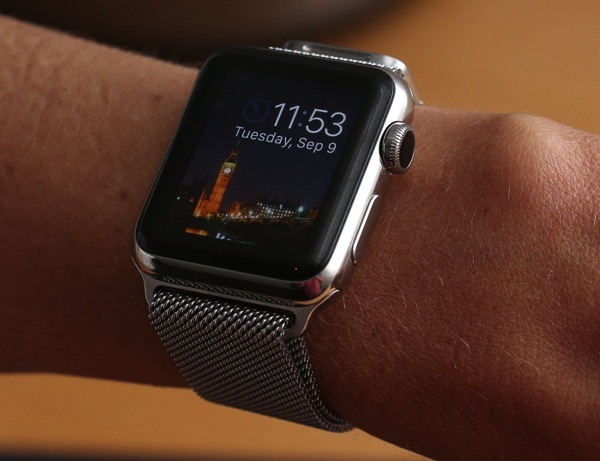 Check out the full Apple Watch review by clicking here. 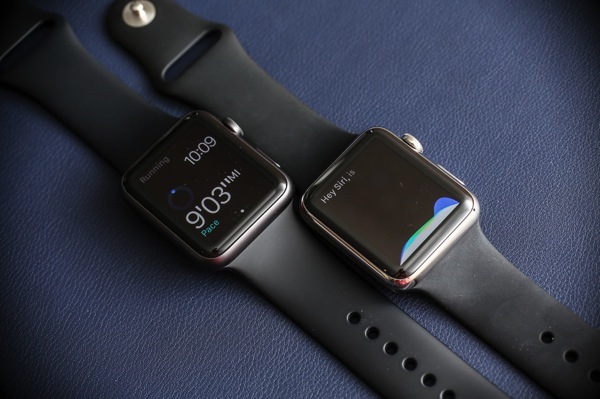 What Apple Watch version do you think looks the best?